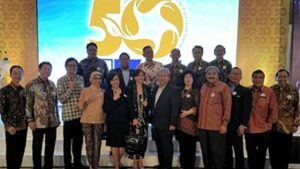 PT Cardig Aero Services Tbk (CAS Group) is a leading company which engaged in Air Transportation Support, Food Solutions and other related services in Indonesia. 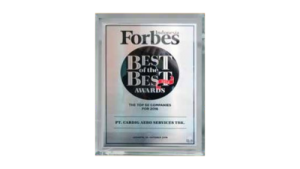 The Vision of CAS Group to be the preferred solution provider in the Air Transportation Support, Food Solutions and other related services. CAS Group integrates and creates synergies between business units to meet the business needs of the air transportation industry, manufacturing, hospitality, hospitals and other related industries. CAS Group has 6 subsidiaries incorporated in 4 business segments: CAS Destination, CAS Food, CAS Facility and CAS People. 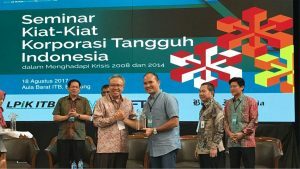 PT Cardig Aero Services Tbk (CAS Group) is committed to prioritize all efforts in creating harmony between CAS Group’s business continuity and Corporate Social Responsibility (CSR). 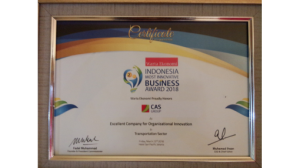 CAS Group recognizes that the implementation of excellent CSR can improve the Company’s performance over both the short and long term in a sustainable manner.